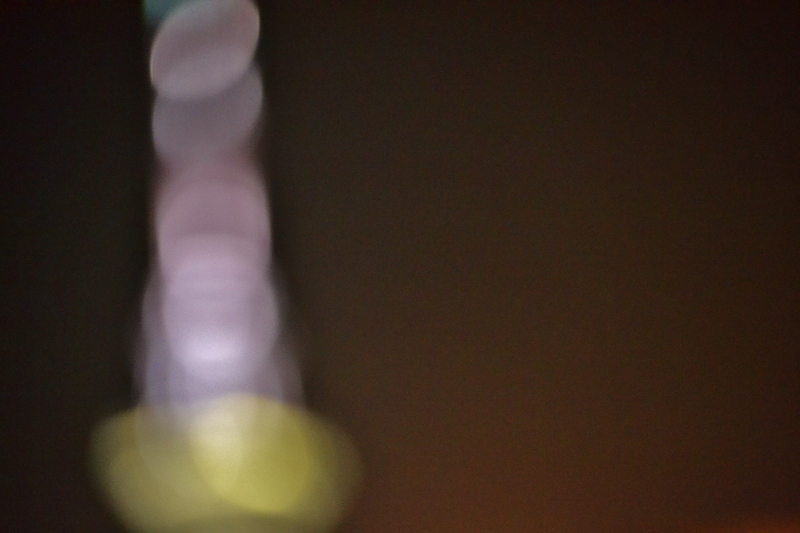 I spent a few days in Auckland last week and was fascinated again by the dominance of the Sky Tower – and its beauty. Around the city centre it kept popping up on the landscape – but especially in the reflections off buildings that I increasingly began to look for. 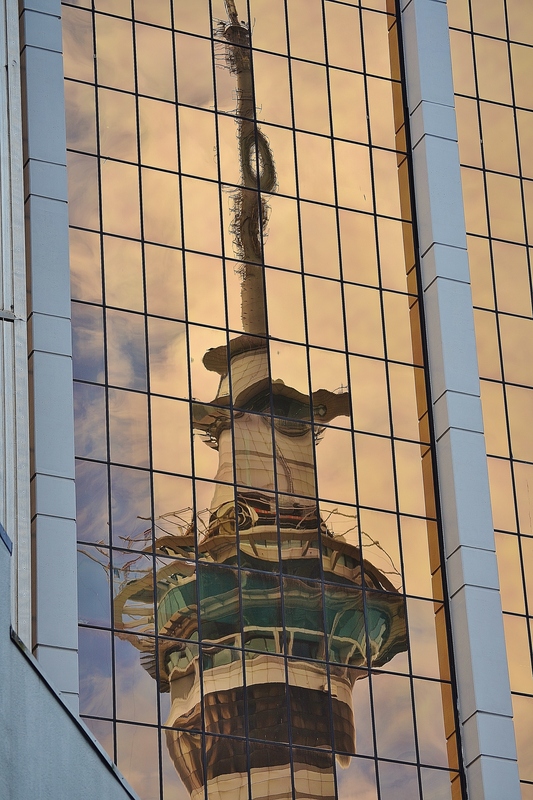 Here I have captured a reflection that kind of has an element of apocalyptic judgement on it… it is an iconic and quite wonderful building, but it also houses a gambling house – a place of broken dreams, addictions, and this last week, some dodgy politics over the number of pokie machines!